Personally, I don’t do bird feeders. My resident birder does, but not me. I’m just too darn lazy to get out there on a cold morning and lug pounds of sunflower seed and do battle with the squirrels. I prefer to let someone else do the work. Like the goldenrod plants. At the edge of my yard is a meadow full of birdseed. Goldenrod, no longer golden but brown and crisp. 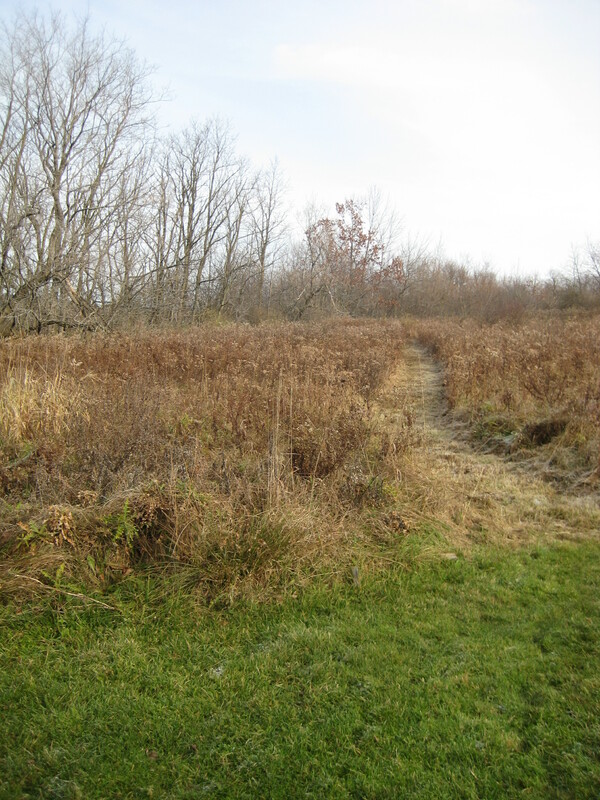 A few asters are in there, too, and grasses and such, but it’s mostly goldenrods. A banquet of birdseed, spread out and easily accessible for whole flocks at a time. And the goldenrods and asters are doing all the work for me. 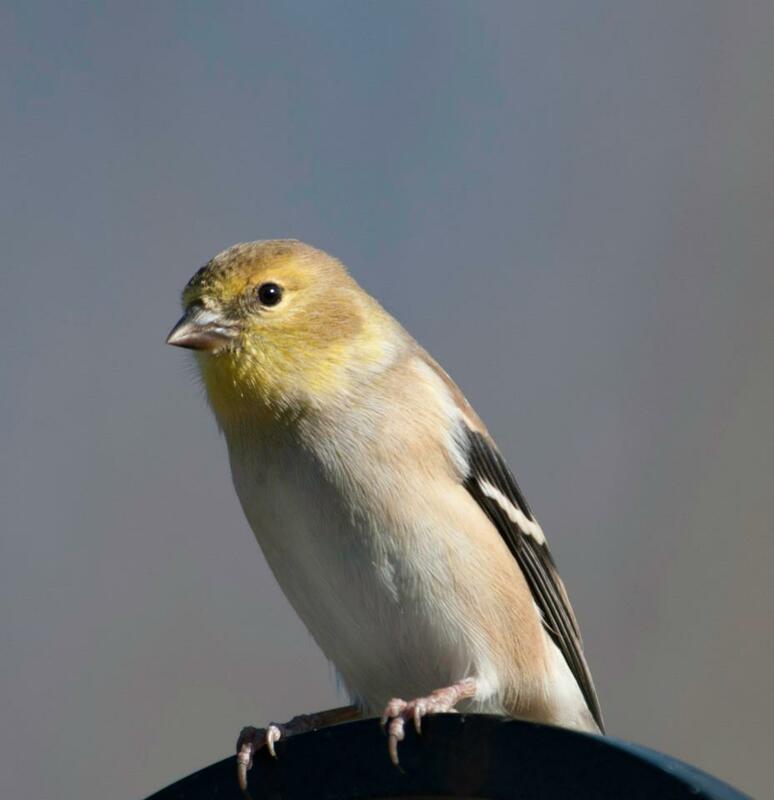 Nutritious birdseed by the pound, carried on feeders that have convenient perches for the birds to sit on while snacking. Squir rels? Not an issue. I don’t think I’ve ever seen a squirrel attempting to climb a goldenrod. It’s a pretty good deal. Birdseed by the ton, for free. I mean, consider the sheer quantity of seeds in this field. 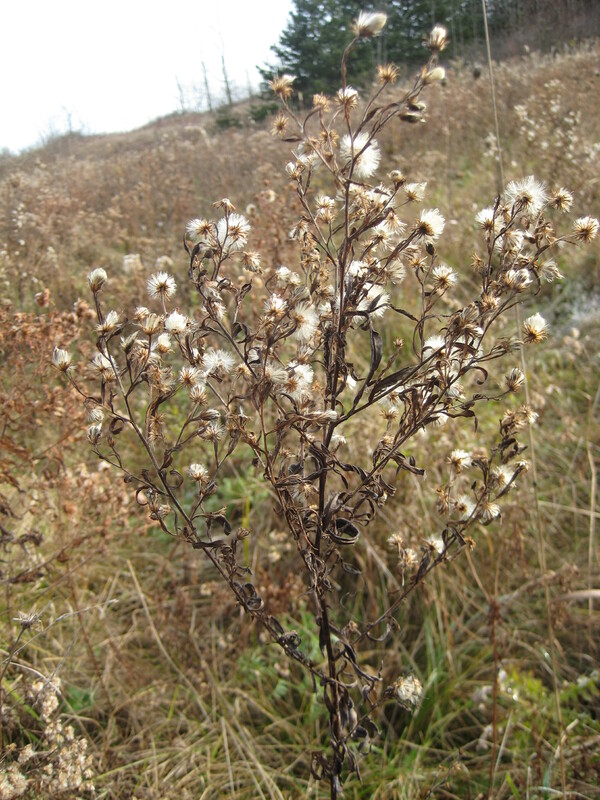 One single aster can produce hundreds of tiny seeds. 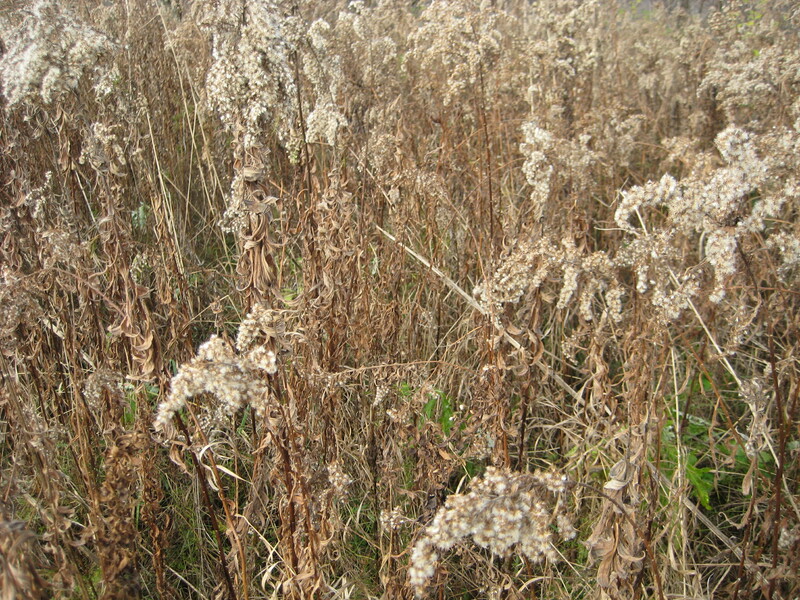 A single goldenrod stalk can produce thousands. Goldenrods spread by underground stems called rhizomes, and one plant sends up dozens of stalks, which are clones of the parent plant. Clonal circles can be ten feet or more in diameter. 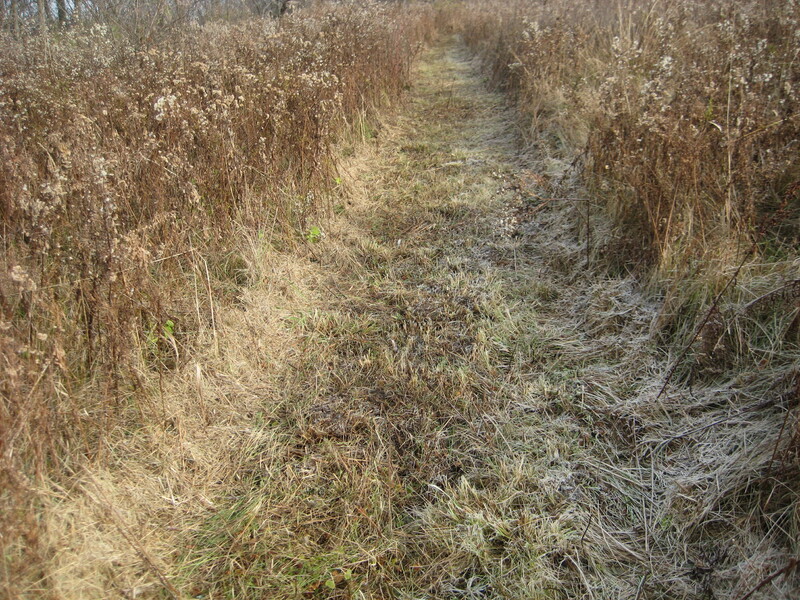 Thousands of goldenrod stalks producing–how many seeds? A plant this widespread and successful seems like it might be an aggressive invasive, but nope–the goldenrods (Solidago spp.) are native species. Where the lawn ends is where the seed begins. Thank you! So glad you came by.